Gecko Galz....and all my ribbons and trims are from Really Reasonable Ribbon. I used Cindy's Patriotic file which you can get here. Here is a close up of the SVG I used. I decided to create a shadow layer for it, so it will open like a card. Added the buttons tied with Americana Baker's twine. Here is a look at the images on my tag. If you are a regular follower of mine you know I have taken the summer off from crafting to get some things done around the yard and house :0) Today it is my turn to post at Really Reasonable Ribbon....and I have a vintagey card that I would like to share with you. Really Reasonable Ribbon and Fabby Vintage Images from Gecko Galz!! The Digi flowers are from Optic Illusions. I used some foam tabs to elevate my focal image, all edges were distressed with Ranger's Frayed Burlap distress ink. I even used a touch of Martha's Yard Art Glitter. Above is a close up of the adorable little bows that I made with the pink polka dot organza and my Bow it all tool! You can also see the Bay Leaf Seam binding peeking out under my focal image. I used my Perfect layer rulers to create the mats for the piece. I used two of my favorite laces from Really Reasonable Ribbon...the Pink Crochet and 1/4 natural crochet laces!! LOVE them!! I also tied a bow out of 1/2 inch light pink wrinkle ribbon and topped it with a deep ivory mulberry rose! In the upper right of my card I added a simple antique button tied with cotton candy baker's twine. I love the Bay Leaf Seam binding bow!! Gecko Galz. Digital papers are ones I designed myself...and all my ribbons and trims are from Really Reasonable Ribbon. 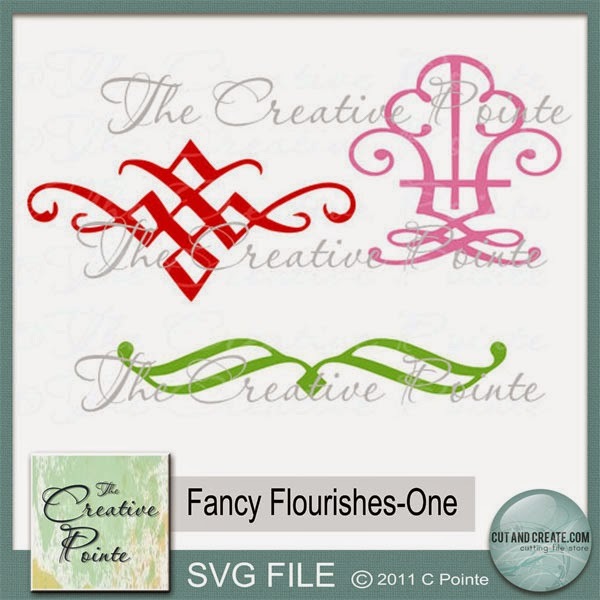 I used Cindy's Fancy Flourish file which you can get here. Here is a close up of the flourish I used. I decided to create a shadow layer for it. Kept it simple in pink with pink Art Glitter. Added the button tied with Cotton Candy Baker's twine. Close up of the focal image. I am so excited today is our first day of Summer Vacation. The boys are sleeping in and I am headed out to my yard to do some much needed "clearing of the weeds"...lol. When we first moved in I thought having these large long flower beds would be fun, well 10 years later I have tons of weeds and some of the flowers are just coming up everywhere. Two years ago I thought I would have a landscape company come in and move some things. Problem was I was not home when they came...so things are not quite the way I like.....so my plan for this summer is to put all right...lol. So..you may not see me much here on my blog or in the online communities...but I am still around and will be popping in here and there. I hope everyone is enjoying springy weather!! I know I am!!! some fabby goodies from RRR! I just love the soft romantic feel to it! I used the Lady image from Gecko Galz, the Banner, and flowers images from Optic Illusions to create this darling little piece. 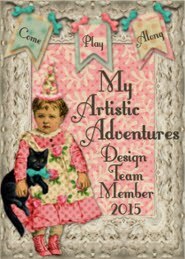 I used my Perfect Mini Layer Rulers to create the pink layers of matting for my image and banner piece. I used the fabby Tombow Foam Tabs to elevate my focal image and then wrapped a piece of the pink diagonal ribbon and secured it with a bow. I added a sweet little deep ivory mulberry rose to finish off that side. Opposite that I used some of the flower images and a sweet baby pink mulberry rose. Around the edges of my banner I used the 1/4 natural crochet lace (one of my must haves), and then tied off around the top of the banner with another must have champagne organza! I created a simple bow at the top of my hanger with cream seam binding. 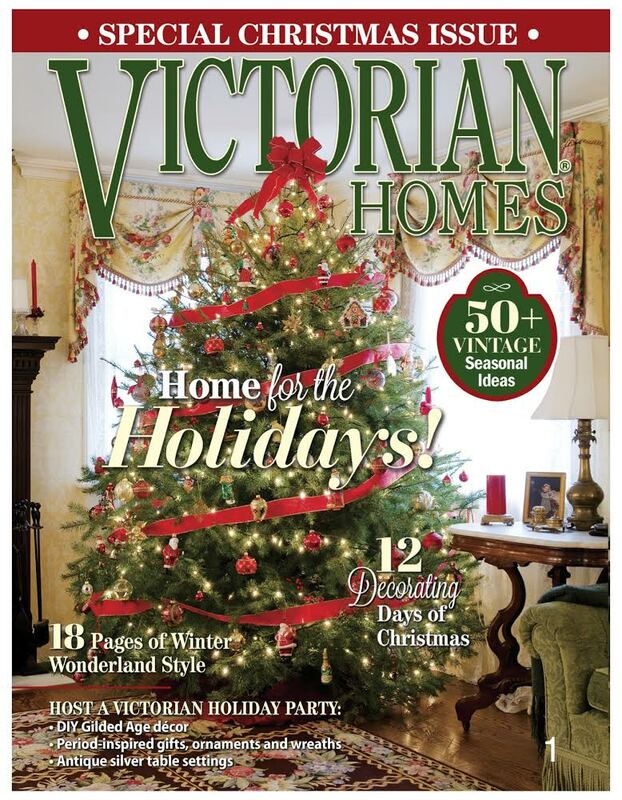 Masculine with Ribbon or Trim Challenge going on at RRR...so please link up your projects here!! Gecko Galz is teaming up this month with Optic Illusions and we have a "Ladies of Long Ago" Challenge going on here. Jessica has many fabby Challenges going on in our Gecko Galz Paper Crafting Facebook Group which you can check out here. It is a closed group, but we will be more than happy to allow you access!! This weekend our boy's Scout troop assisted with Art in the Park. I was able to stop by on Friday and Saturday and get a couple photos. I am so proud of all of the boys, they did an awesome job helping the artists carry things to their booths, helping them with set up etc. Then through out the weekend they were in charge of keeping the park clean, handing out water to the vendors and assisting kiddos cross the rope bridge. Above is the rope bridge that the boys put up and help the little ones cross. Those of you who follow me know that I'm a RN and normally work the weekends....and this weekend we visited AITP Saturday...here are some photos of my friend filling a container with Sandy Candy...over 100 flavors!! He also had a large elephant ear and braved the rope bridge!! Finally on Sunday Evening the Scouts assisted with helping take down booths, and helping the artists get things to their cars/trucks etc. I had the best time on Sunday, I spent the whole day working the parking lot. I was able to meet many of our newest crossover Scouts' parents. SUPER FUN!! I will have to say I feel bad for peeps that don't volunteer....because you meet some of the nicest people...and the events are always fun! The best part of Sunday....lol...was that two of the Old Goats, Mark & Kenny helped me learn how to hook up a trailer to my truck, let me pull the trailer to our area for clean up and then to the church where we keep it. It was the COOLEST thing EVER! I even got to back the trailer into it's spot at the church, which was between another trailer and a shed. It took me a while, but Mark was sooooo patient!! I will admit I was all super excited...as soon as I got home I had to tell the Hubby all about it!! Then I called my parents...lol. My hubby assisted on Friday night, and then Saturday he took the boys and dropped them off while he came back home and cut our 1 and 1/2 acres of hilly (not doing so great) yard...lol. He uses a push mower, so he gets exercise. When I came home Sunday he had put all new Smoke/Fire detectors through out the house and had cleaned all my flower beds (out front) of poison ivy and prickers. I am thinking this is the best weekend ever! Enjoy your summer and I hope you have some time to play with your ribbons and trims! !